StayAhead Training have developed a range of Oracle e-Business Suite R12 courses that are delivered on a public schedule basis and if required can be tailored and delivered on the customers premises. StayAhead recognise that most organisations tailor the Oracle e-Business Suite R12 package to match their own unique requirement. We are happy to work with you to create courses tailored to your individual system and then conduct these courses at either your premises or at one of our centres. 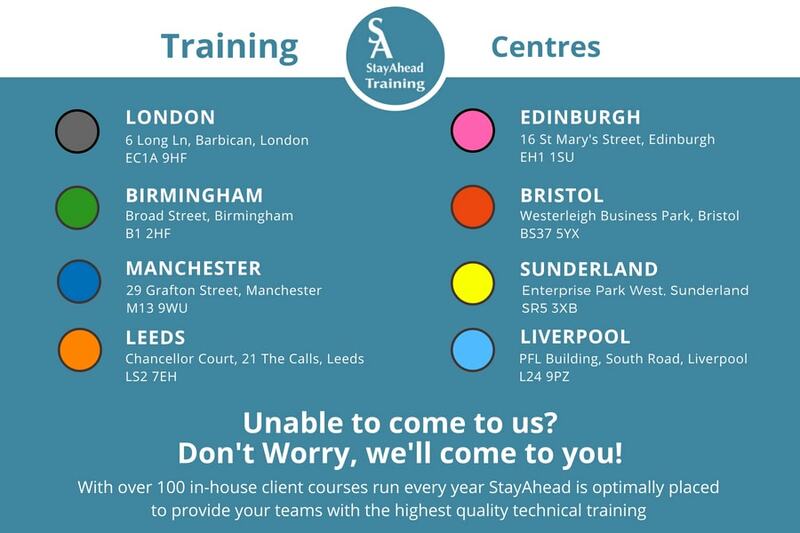 Where individual staff members need training, the StayAhead public schedule offers a flexible alternative at a reasonable price.